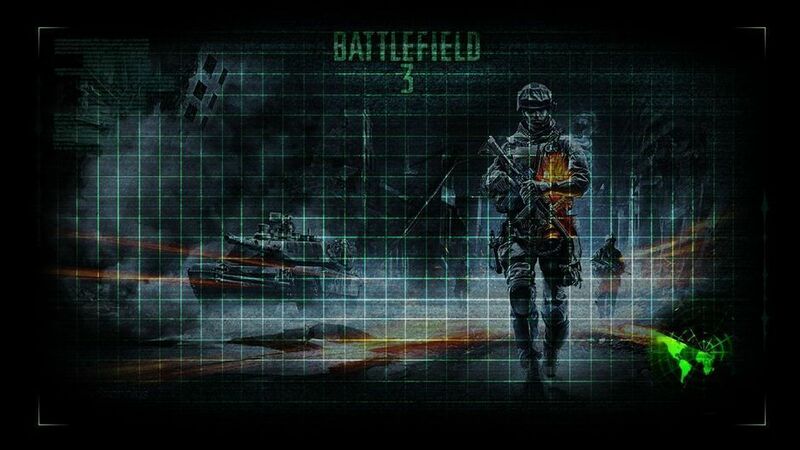 Welcome to the Hermanos De La Culebra Battlefield 3 clan website. This web page is an essential tool for both members and guests. Apart from the variety of information that is present throughout the site about the clan, this is a one-stop-shop for everything battlefield. Make sure to check out the clan gallery, sign up on the forums, and tune in for the latest gaming news. Hermanos De La Culebra bring a new aspect of clan gaming to the battlefield series. It is more about fun, teamwork, and dedication – winning is just a consistent perk. Are you ready to join the brotherhood? Take a peek at the site, hit up the forums, and join us on the battlefield!